The ???? ?$CLUB general celebrates his latest release, Pablo Frescobar, with the obligatory live event. 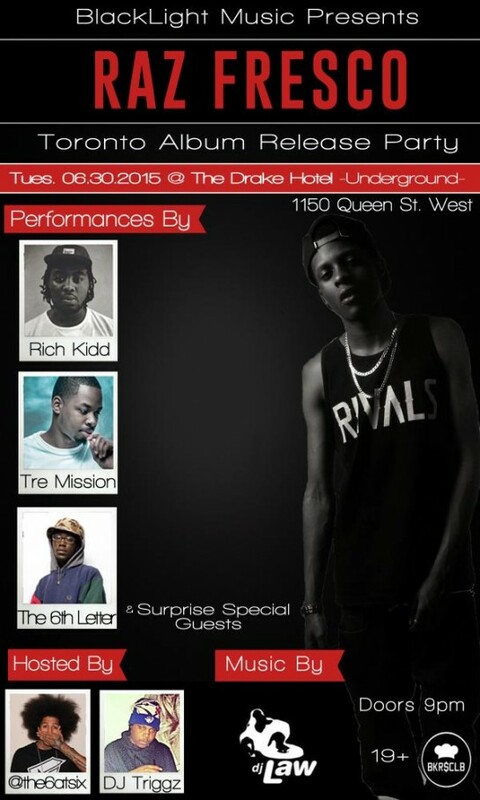 Hip-hop will definitely be in the building. Shouts to the new school. The youngin’ Sola with a healthy balance of braggadocio and some much needed truth. 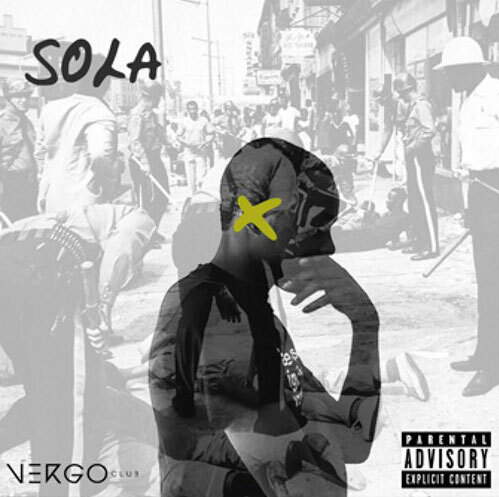 New music from Sola’s ‘Long Overdue 2’ EP dropping soon. So ’90’s! New Gina Lee. 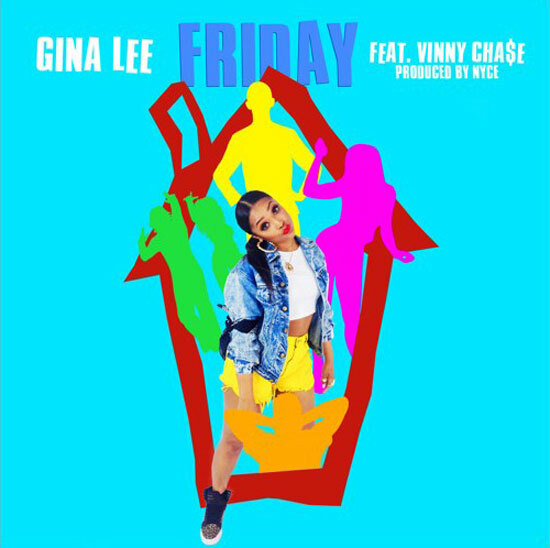 “Friday” is the second single from Gina Lee’s upcoming EP “New York Sessions”. New one from A.R. co-written by Ricky Tillo. 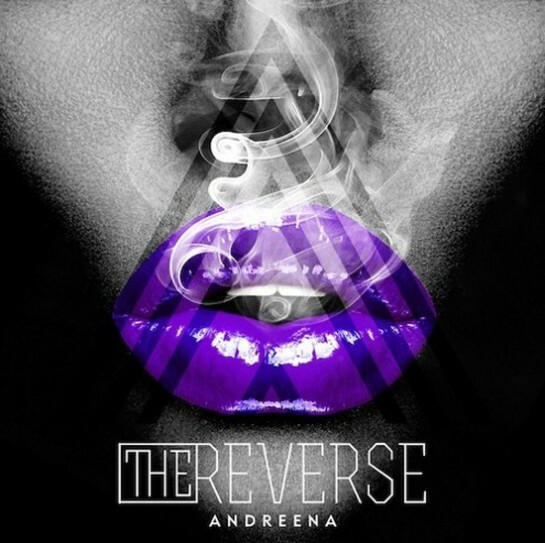 And just like that…Andreena drops a brand new mixtape of covers and remixes. The tape also includes 3 new original tracks to whet your appetite for hopefully a new full-length project sometime in the near future. 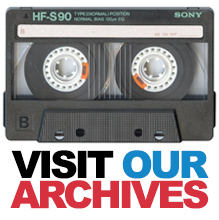 In the meantime, peep her versions of joints from the likes of Slum Village, TheWeeknd, Bob Marley, SWV, Oasis and more…! Covers and remixes to some of Andreena’s favourite songs. Bom bom! B-Town’s Alessia Cara with a dope acoustic rendition of “Here” via “On Air with Ryan Seacrest”. 18 year-old Alessia Cara sings her viral hit “Here” with nothing but a guitar and a voice mature beyond her age. It’s that time of the year again! Bom bom. 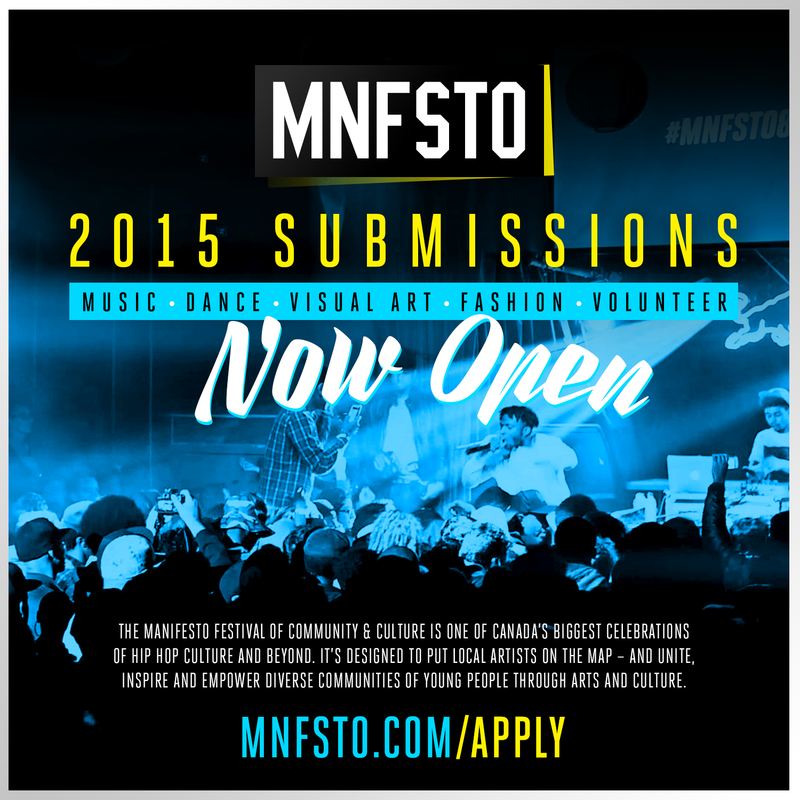 Manifesto Community Projects is now accepting submissions for dance, DJ, visual arts, music and vendors for the 2015 Festival in September. 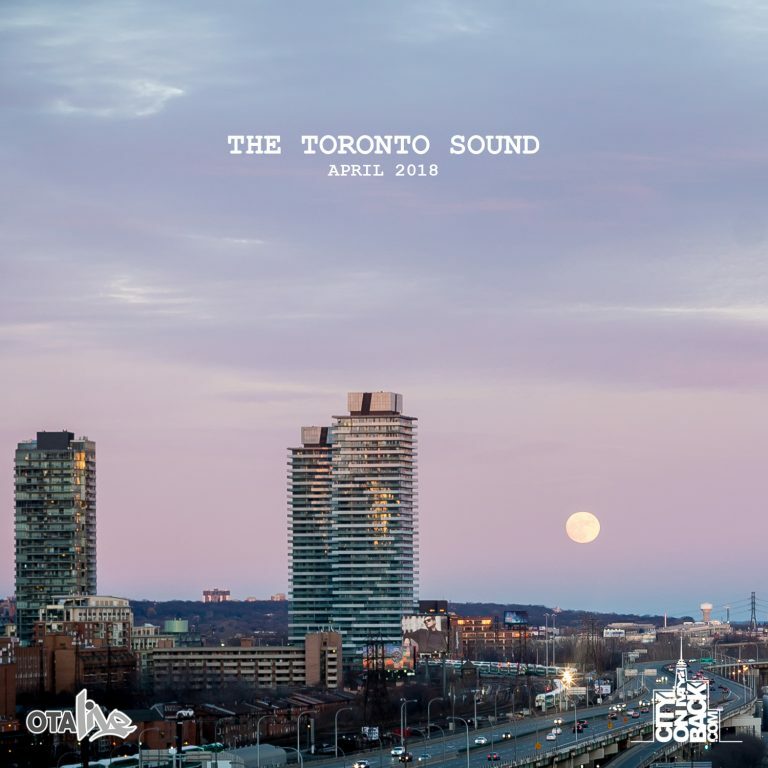 The festival is a several day long culmination of hip-hop culture in Toronto, featuring up and coming talent from all over the city. Officially caught up with that dude Témi. The newest R&B sensation to hit the industry is, Témi (Pronounced Tay-Me.) (ig/twitter @temi_music) With his smooth appeal and powerful vocals he is charming the world with a combination of passion and love. He brings the old school sound with a new age feel. Témi hit the scene in 2014 solo with his EP, “Intro II A New Beginning, ” and hit singles, “Brick By Brick,” “Fire” and “Alright.” The next single to heat the Summer up off upcoming EP June 2015 release, Steller Evolution, is called, “Love It. Aaaaw sheeeee*t! 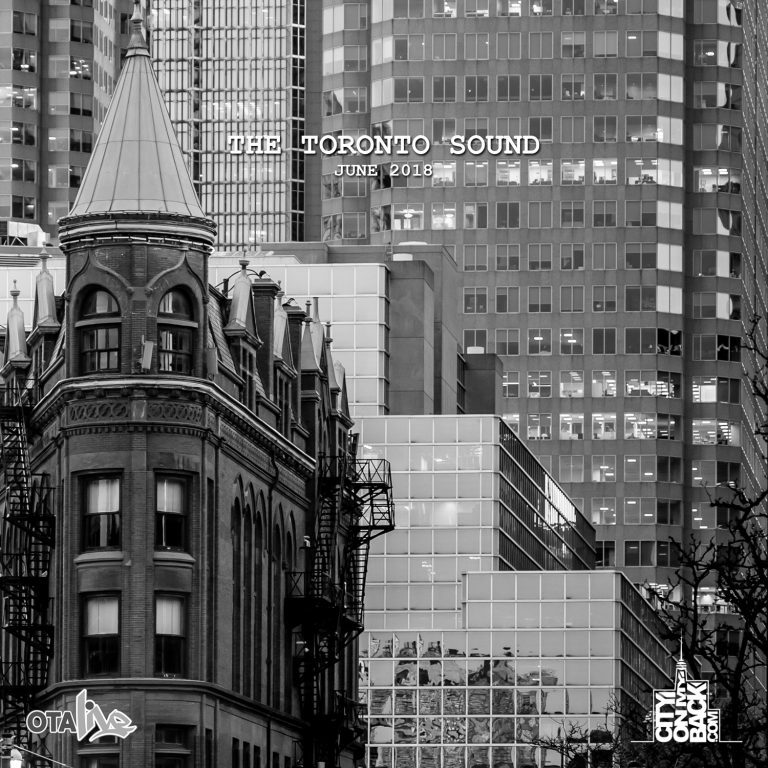 Richie comes through with some proper sounds for your weekend.